Procon provided construction management services during the procurement, design, and construction phases for this design/ build multi-year modernization project. 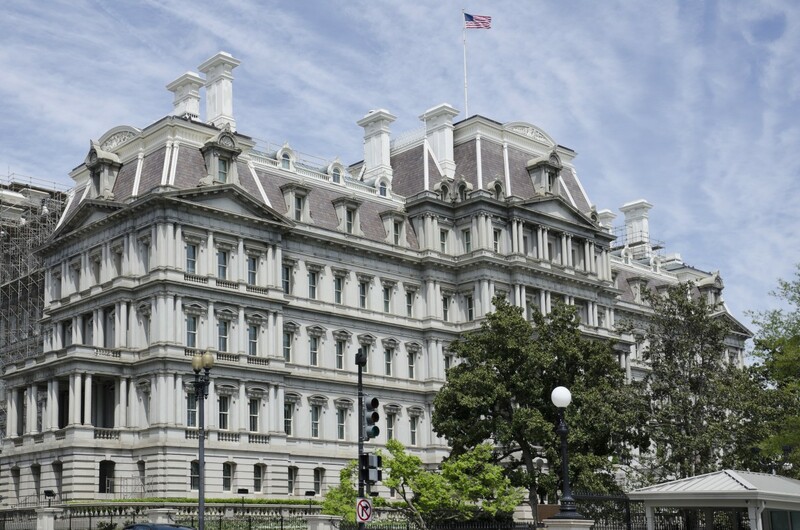 The iconic Eisenhower Executive Office Building (EEOB) is a 686,706 SF high security federal office building which functions as the primary facility for White House support operations. It is listed on the National Register of Historic Places and occupies an entire city block. The project included replacement and upgrade of utilities, infrastructure, systems and equipment for M/E/P, including a new central utility plant, IT/telecom/data, physical security, fire and life-safety systems. As the CMa, Procon provided procurement phase, design phase, and construction phase management services for this Design/Build, multi-phase, eight-year modernization project. The secure facility remained fully occupied throughout the course of the project. 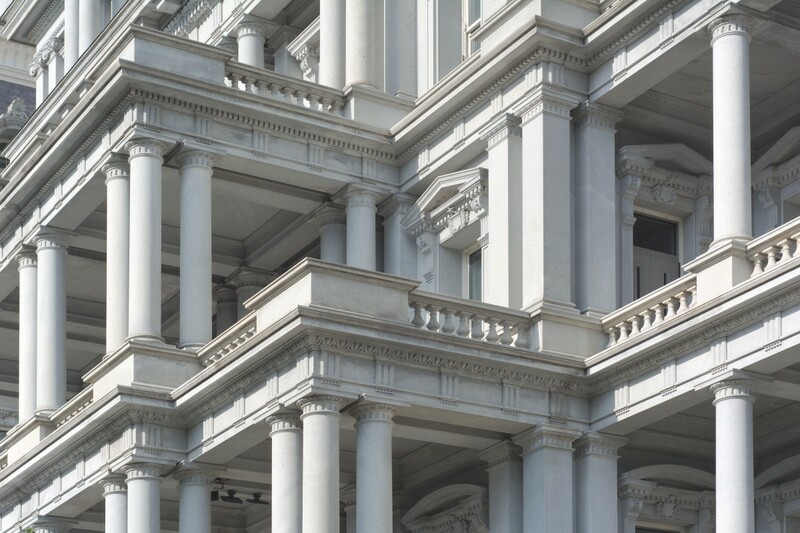 Construction management services included project safety management, space and move planning and management, physical moves support services, commissioning, and closeout. Managed design process including conducting design reviews for code compliance, completeness, and constructibility. Coordinated all construction activities and all tenant activities including move management, IT, AV, security, and furniture. Developed cost estimates, maintained cost controls, conducted life-cycle cost analysis, and managed interdependencies of budgets, costs, and manpower resources. Processed over 3,000 change orders and 3,000 RFIs. Conducted daily QA/QC inspections and provided reporting, and followed up on outstanding issues. Oversaw commissioning activities including duct pressure test procedures, test and balance (TAB) witnessing, sampling, and overall functional performance testing. Implemented electronic project management (ePM) for team collaboration, design submittals, earned value analysis, daily reports, and other construction management support.